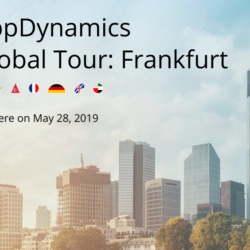 AppDynamics stops on May 28, 2019 with the Global Tour in Frankfurt! 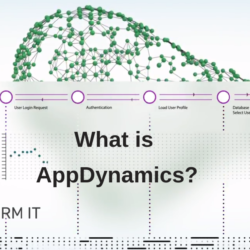 Do not miss the opportunity to learn, share your experiences, and be inspired by other AppDynamics customers who have already embarked on a transformation in their industry, business, and career. Understand the connection between your app’s health, user satisfaction, and your business results. 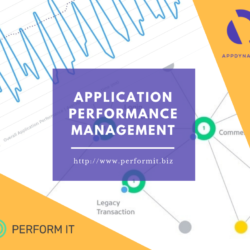 If you’re new to the world of application performance management, this is the perfect introduction. Through a live demonstration of our core product, you’ll discover how our sophisticated monitoring capabilities can help improve your bottom line. 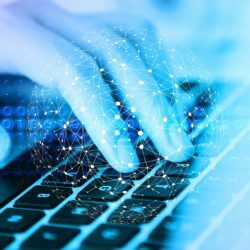 View the on demand webinar and see how the solutions offered by AppDynamics can help further your digital transformation.